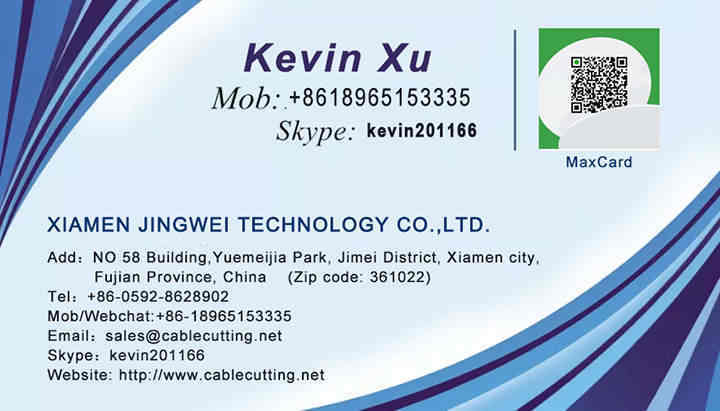 ﻿ scrap wire striper machine - XIAMEN JINGWEI TECHNOLOGY CO.,LTD. 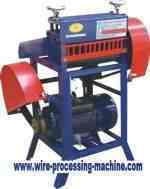 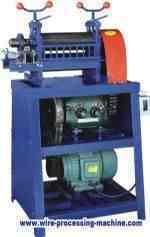 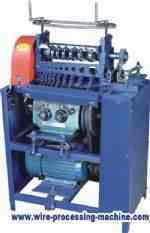 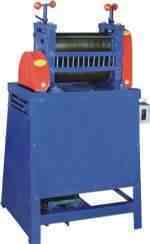 This scrap copper wire stripping machine is manually operated and requires no electrical source or battery. 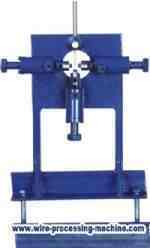 It operates by hand and requires no special skill other than common sense. Mount your manual scrap cable stripper on the conner of any work bench or table, adjust the rollers and blade to the required opening size and depth for wire and put your wire through, it's that easy!